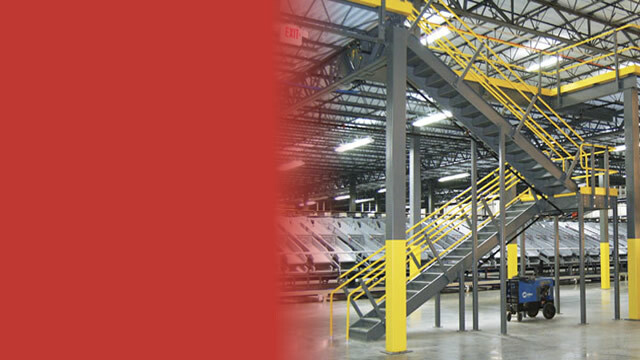 Wildeck engineers are structural design specialists with industry and application experience that's second-to-none. 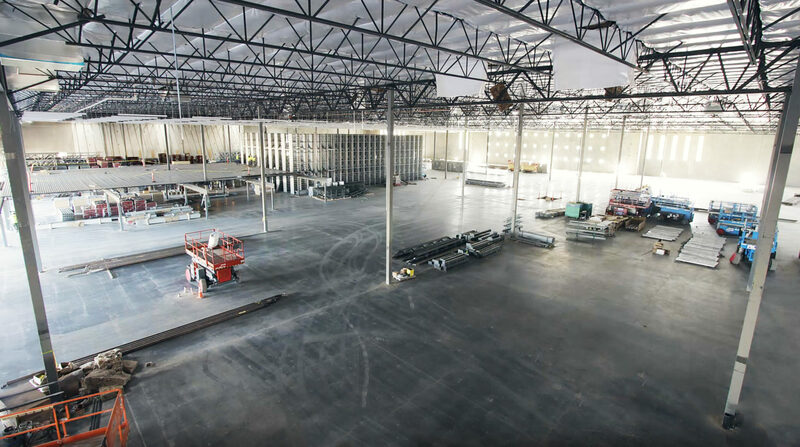 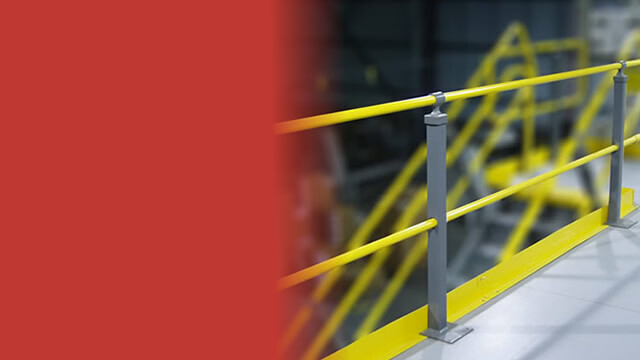 Whether you need a standard or custom work platform, it will be designed by the best engineering team in the industry and provide the most cost-effective structure based on your load, size, span, and height requirements. 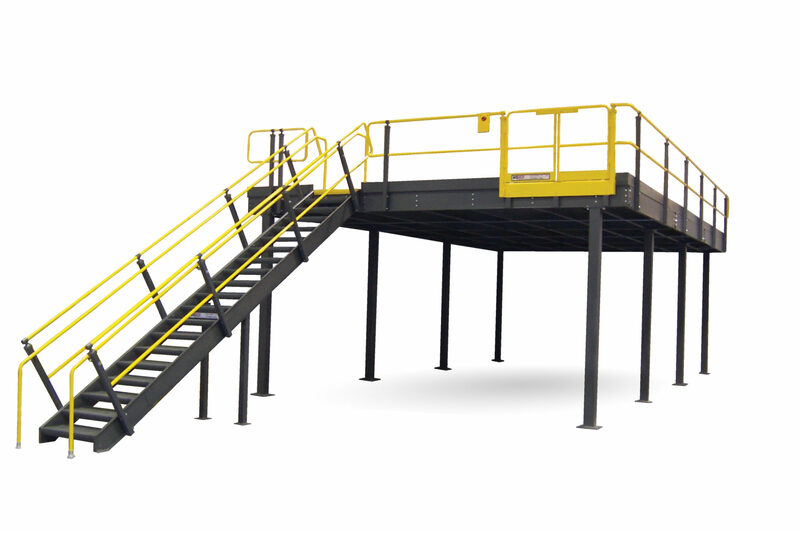 Quality Wildeck work platforms meet stringent industry standards and specified national, state, and local codes and are specifically designed to meet your size, load and span requirements. 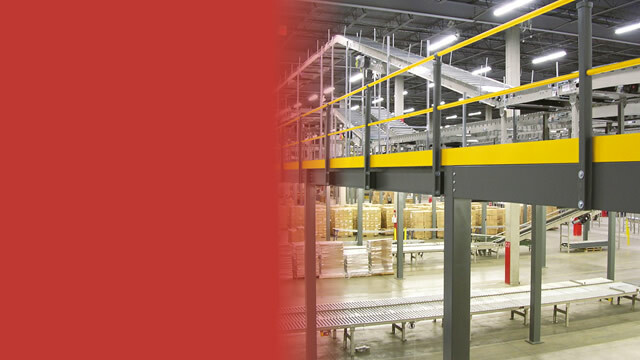 Our expertise and extensive manufacturing capability ensures that you receive more value today and for years to come.